SafetyTek Insurance Coverage from Stuckey & Company Now Has Admitted Status in California. Stuckey & Company Gives Commercial Insurance Agents a One-Stop Resource For Comparative Quotes. Stuckey & Company Introduces Online Application for Personal Lines Insurance. Stuckey & Company Appeals to Accountants and Bookkeepers with XactPAY Web®,an Integrated Payment Solution for their Clients’ Worker’s Comp Premiums. XactPAY Web® helps any company using QuickBooks® for their payroll to reduce their upfront premium and improve their cash flow throughout the year. Stuckey & Company Looks to the Future by Addressing the Insurance Needs of the Renewable Energy Industry. The new Element Green Insurance Program provides broad coverage for companies involved in solar, wind, geothermal, biomass and hydro energy projects. Stuckey & Company Offers Critical Professional Liability Insurance to Expanding Number of Staffing and Placement Agencies. 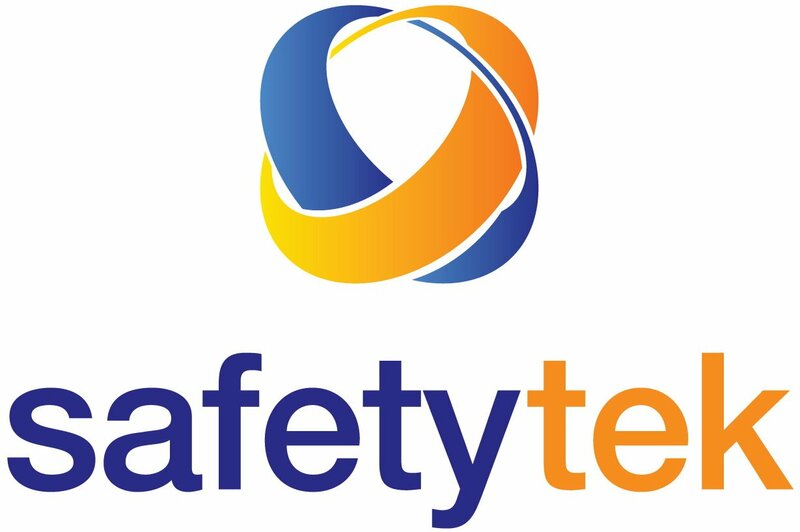 Stuckey & Company Introduces New Expansion Endorsement for its Popular SafetyTek Insurance Program. New Contract Review Service Adds Value to Stuckey & Company’s Aspire A&E Insurance Program. Architect and Engineering firms can take advantage of two free contract reviews from experienced attorneys. Having the Right Business Travel Accident Insurance Helps Businesses Stay Healthy. Stuckey & Company Introduces Online Insurance Application for Architects and Engineering Firms. Stuckey & Company Introduces Online Insurance Application for IT Professionals and Computer Engineers. Stuckey & Company Offers Free White Paper on High-Value Home Coverage. Stuckey’s High-Value Home Coverage Meets the Complex Needs of Wealthy Homeowners. Express Renewal Program from Stuckey & Company Helps Insurance Agents Renew Computer & Tech Accounts More Efficiently. Agents Spend Less Time on Paperwork, and More Time Writing New Business. HarborGuard Insurance Program from Stuckey & Company Fills a Need in Today’s Marine Industry. Numerous program updates and competitive pricing make program relaunch a success. Stuckey & Company Introduces A&E Aspire, Professional Liability Insurance for Architects and Engineers. Stuckey & Company Relaunches HarborGuard Marine Insurance Program. Program provides tailored coverages to underserved industry of marinas, boat dealers and marine artisans. Stuckey & Company Offers Network Operations Security Coverage to Companies that Store Private Customer Information.